Nothing is perfect. Life is messy. Relationships are complex. Outcomes, uncertain. People, irrational. But love…well, that makes everything complicated. And when you are caught in a tangled web of secrets, lies, and complex affairs, someone is bound to get burned. Emily Stevens is a spunky, spirited college girl whose life gets turned upside-down when she realizes she’s in love with her best friend of fifteen years, Derek Thorpe. As Emily prepares to confess her feelings to Derek, something happens one night which changes her life forever. Five years later, Emily finds herself in Boston, alone and heartbroken. Will she ever be able to forget the past? 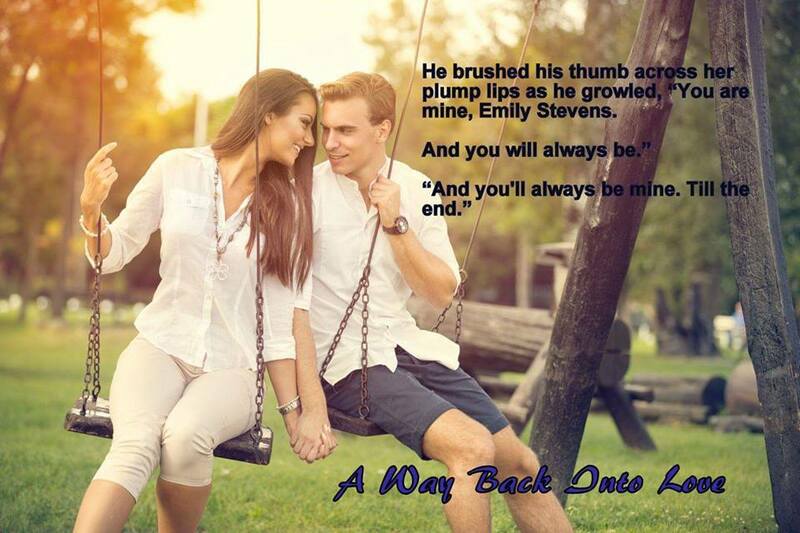 And what will she find when she returns home…to the man she left behind? 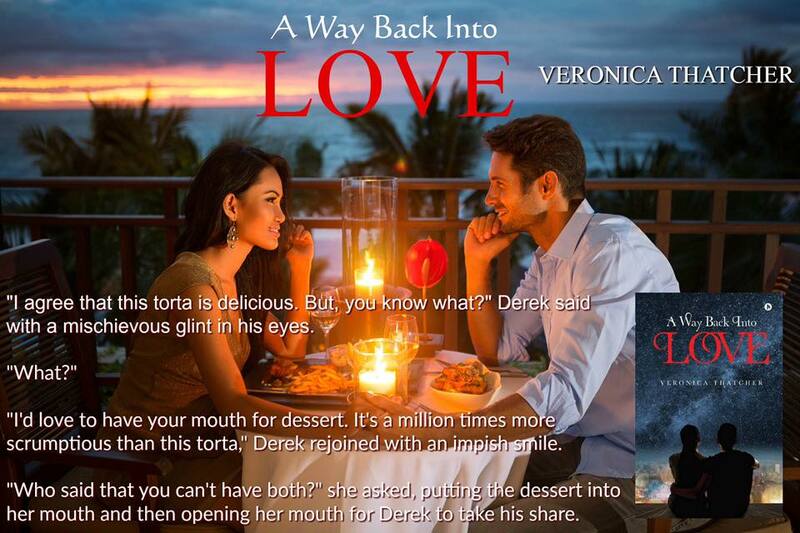 Veronica Thatcher is an exciting new contemporary romance author. Ever since she was very young, she dreamed of becoming a doctor when she grew up. But, while facing a quarter-life crisis, she unwittingly stumbled upon a new dream—becoming a published author. Some may call her an introvert or a wallflower, but she has always found she could express herself better in written, rather than spoken words. However, never in her wildest dreams had she envisioned she would pursue writing as a prospective career, not just a hobby. Her love for writing goes hand-in-hand with her love for a good romance novel—whether it be a feel-good, sweet romance or a dark, suspenseful one. When she’s not studying, reading, or writing, she is usually found blasting her favourite songs, sometimes singing and dancing along to them. She dabbles in a number of activities, including painting, karate, singing and dancing. She is a huge chocoholic – probably the biggest – and she is an ice-cream junkie too. She considers herself technologically handicapped forever and has no shame in admitting that. She also deems chocolates her boyfriend, Patrick Dempsey the love of her life, and Friends her life! 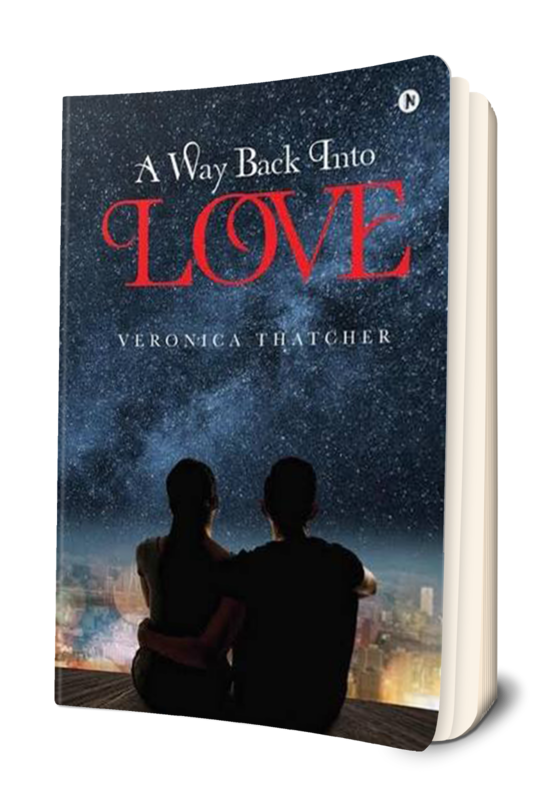 Her first book, A Way Back Into Love, released in February 2017, and she hopes readers will enjoy it as much as she enjoyed writing it. 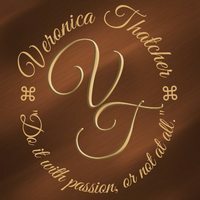 You can find Veronica on Facebook, Twitter, Goodreads, Wattpad and Gmail.